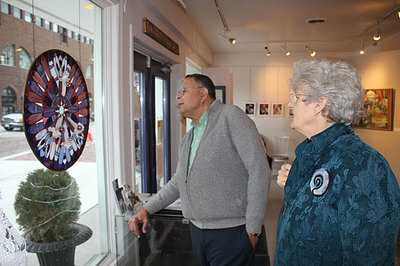 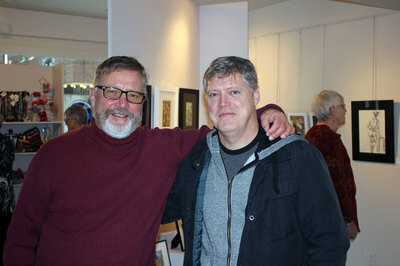 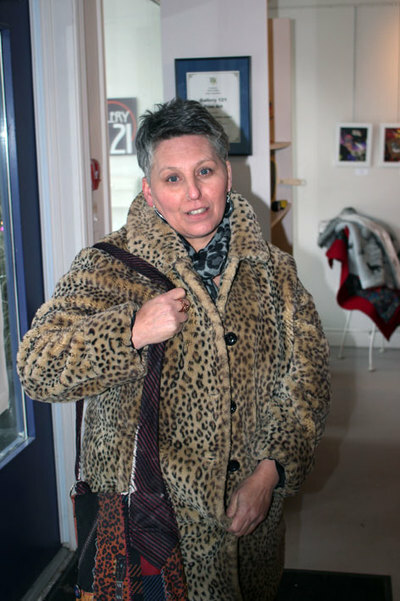 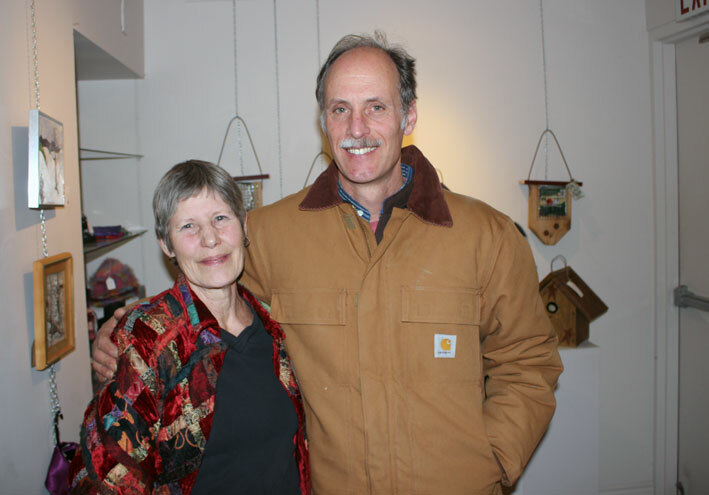 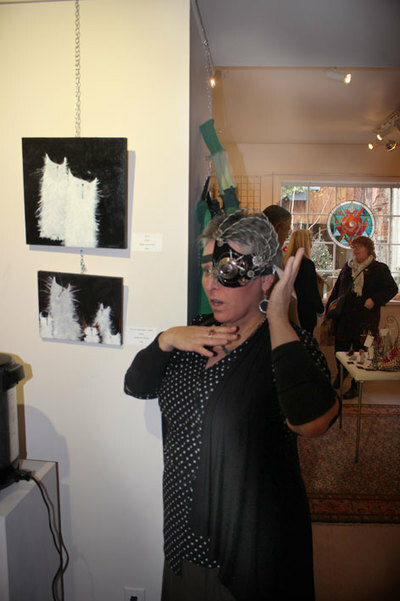 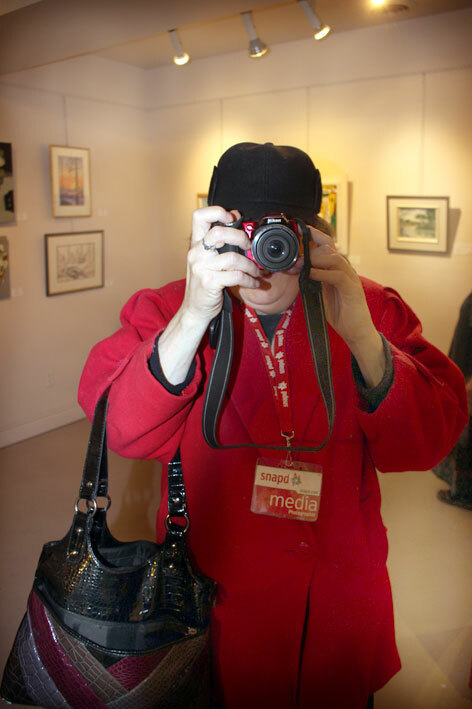 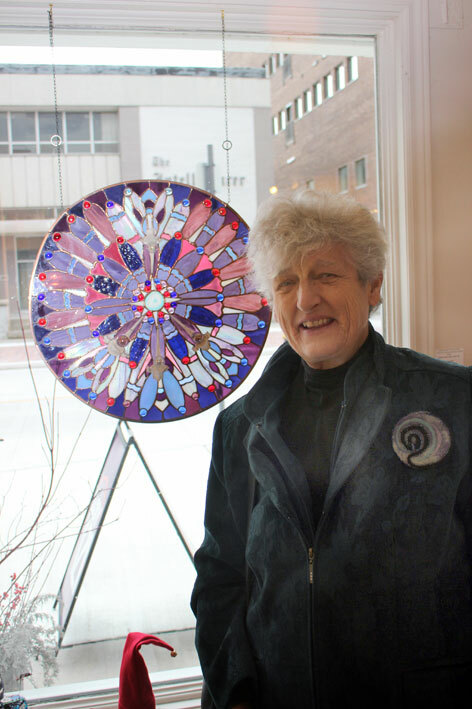 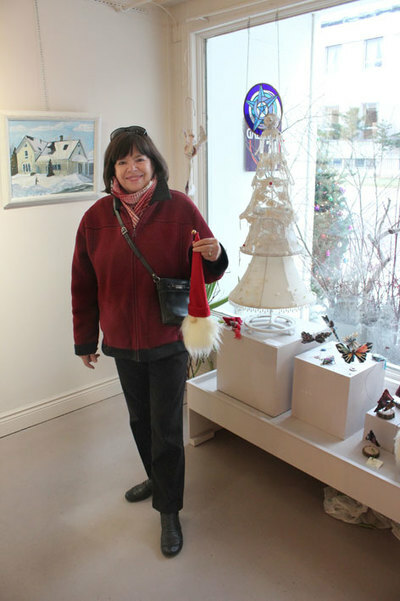 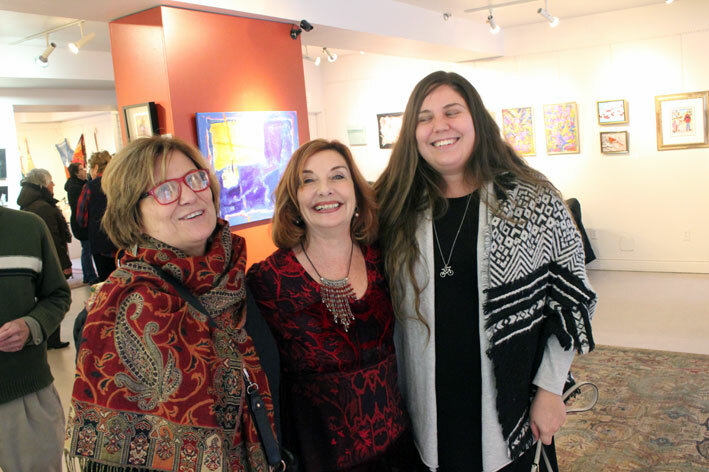 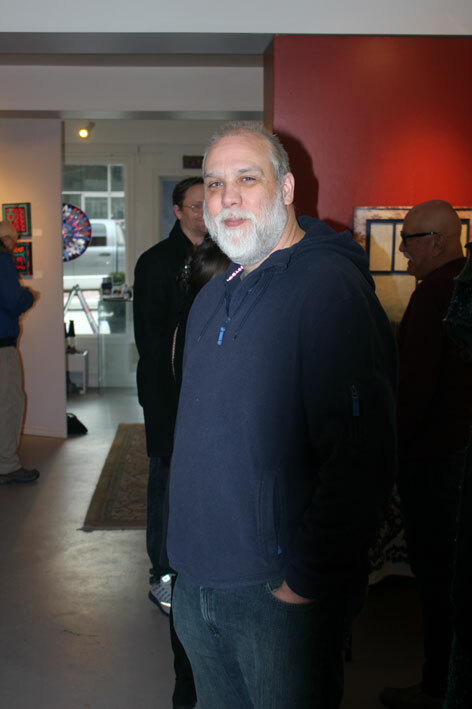 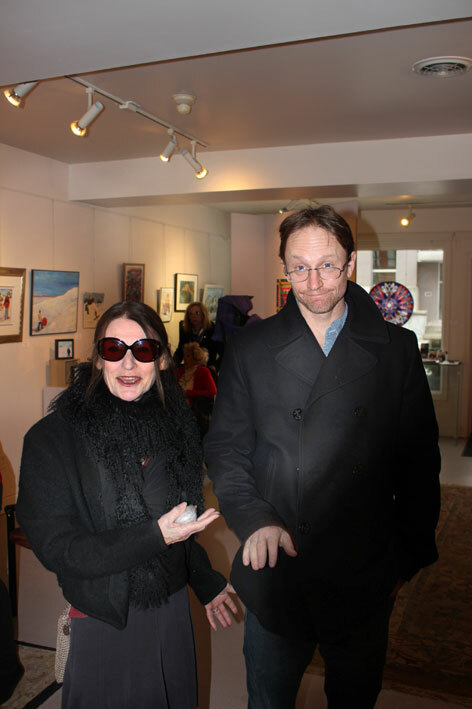 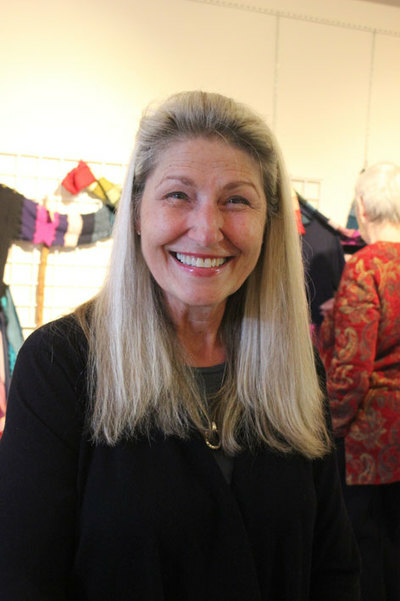 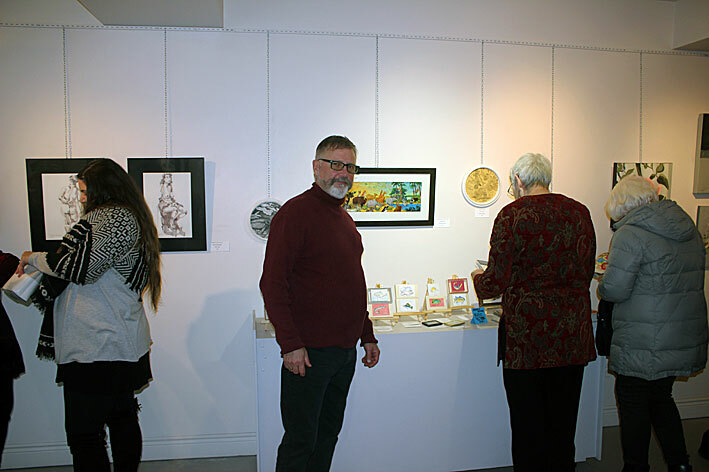 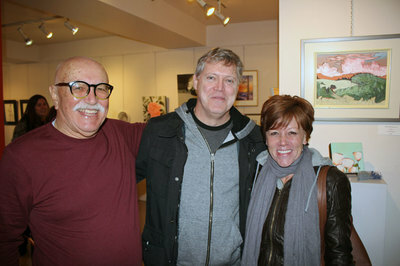 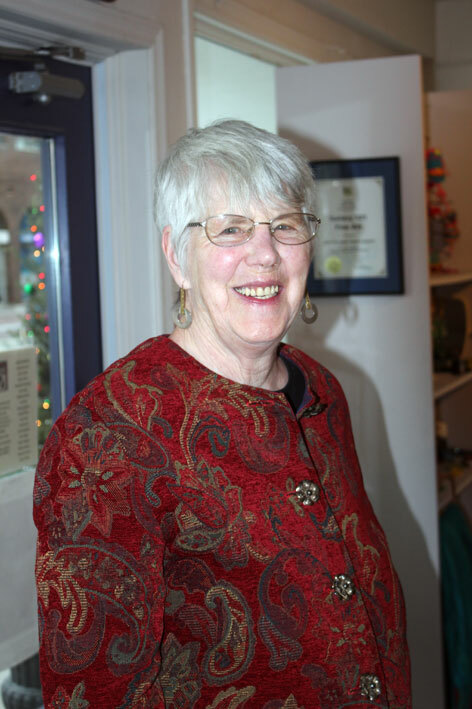 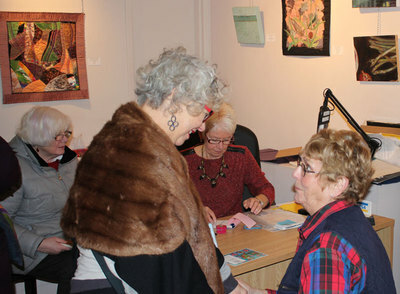 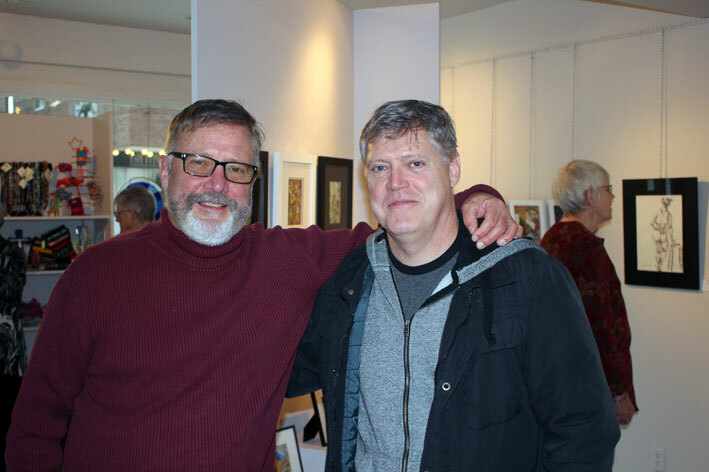 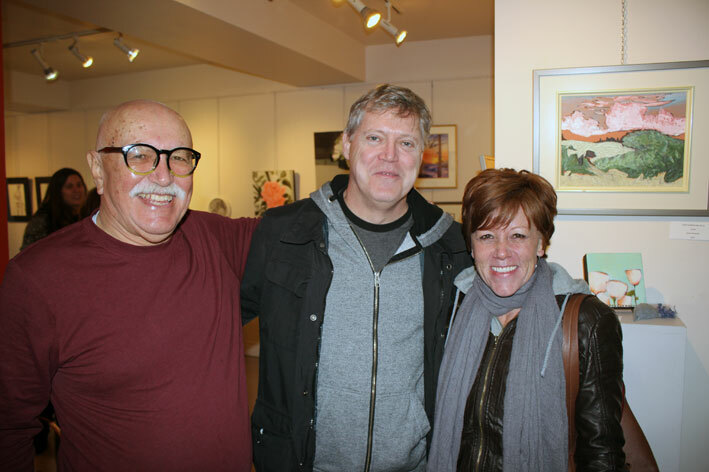 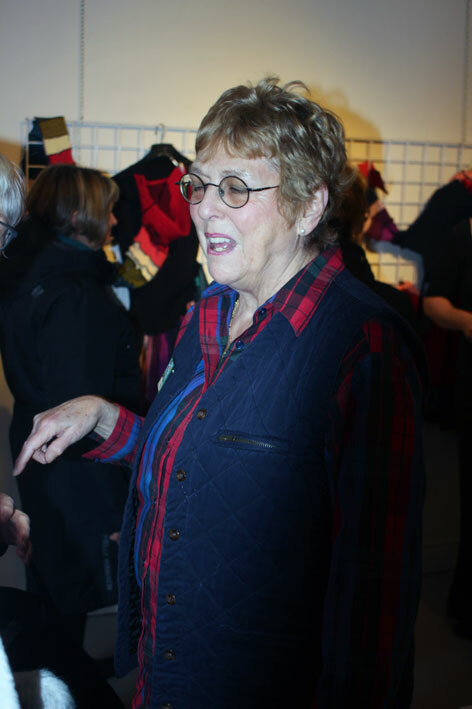 Gallery 121 is a non-profit cooperative art gallery founded in 1991 by Quinte area visual artist to provide exhibition space for its members. 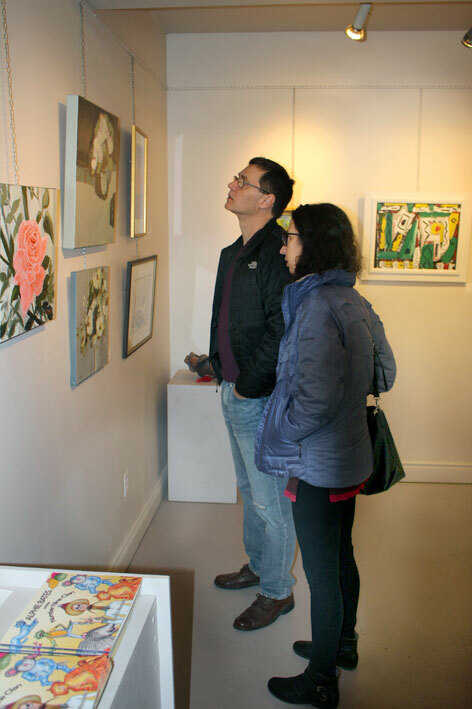 Every six weeks, the main gallery exhibition changes, and one of the members shows a larger body of work in the smaller gallery room. 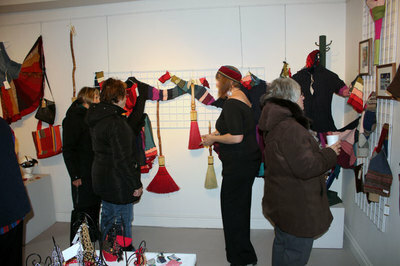 Often an invited guest-member is included in the exhibitions. 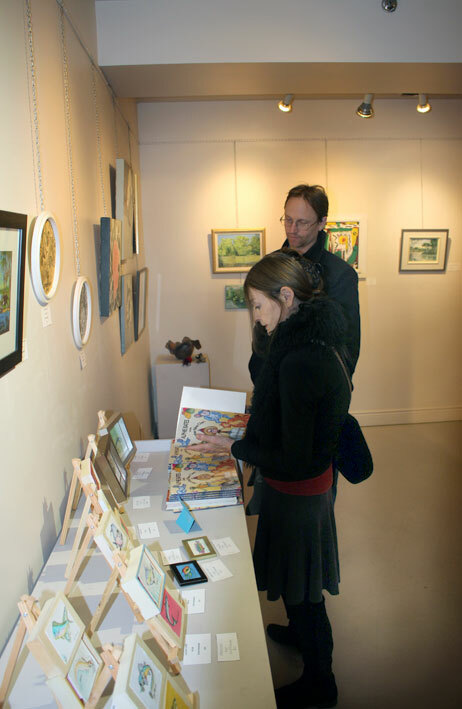 Styles range from realism to abstract in a wide variety of media: oil, acrylic, watercolour, crayon, graphite, pastel, fibre, clay, bronze, wood, stone, and silver with semi-precious stones. 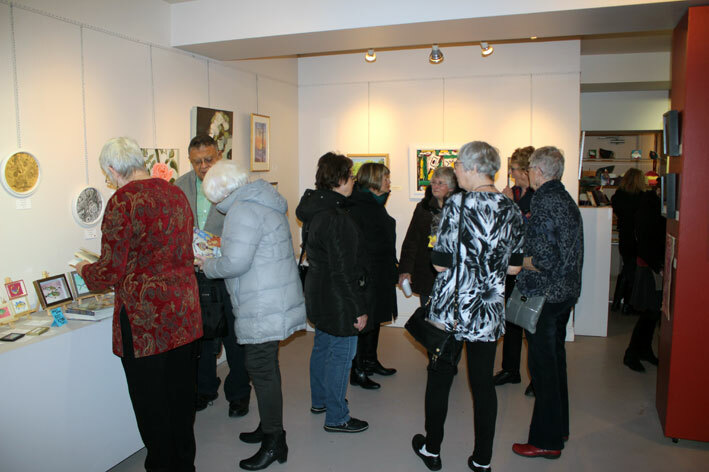 The Gallery artists are professionals, with many years of exhibition experience in group, solo, juried and invitational shows. 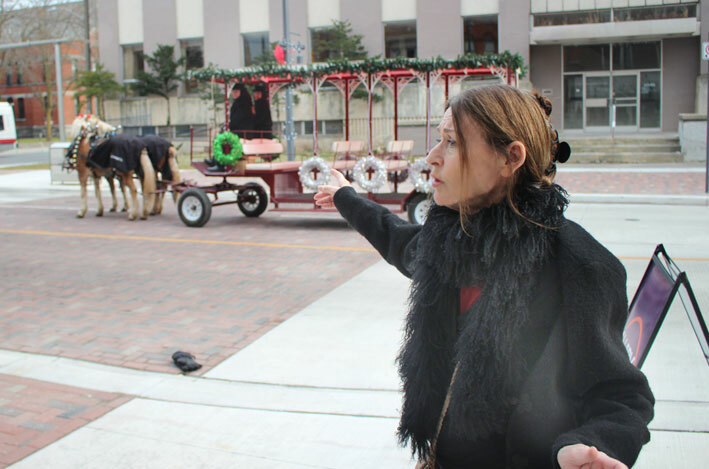 Many have taught, acted as jurors and received numerous awards for their work. Day-to-day activities of the Gallery are entirely funded, managed and operated by the member artists. 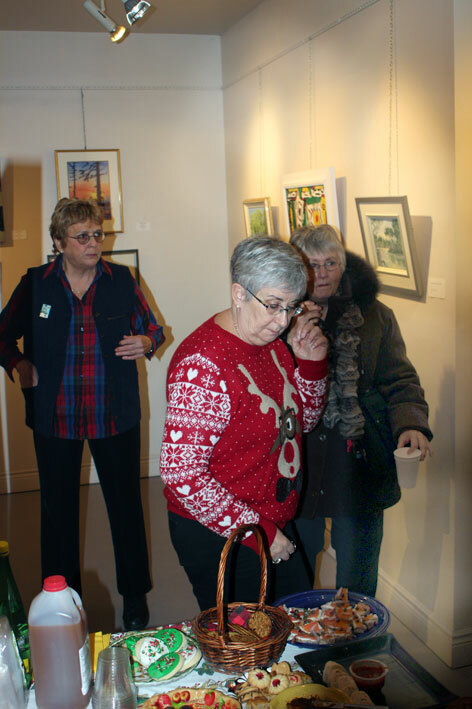 During Gallery hours, one of the member artists is usually on duty to greet visitors and answer questions. 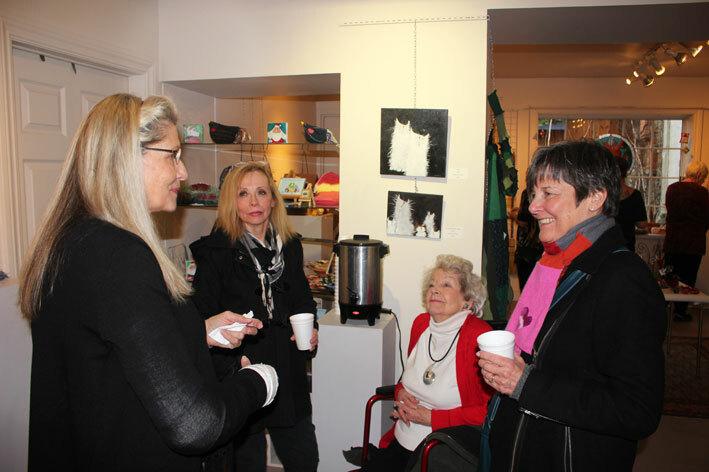 The Gallery welcomes associate members who wish to support its cause with a donation of $20, and also welcomes volunteers who are able to donate their time. Artists interested in a guest spot or in joining Gallery 121 are encouraged to call the Gallery, drop in during business hours or complete the applications below.